From quaint en-suites to pure luxury bathrooms. We offer a full consultation service. Contact us to find out more. We use a variety of manufactures that have been carefully selected and produce only high quality bathroom furniture and accessories. We offer a complete installation service to help you achieve your dream bathroom. 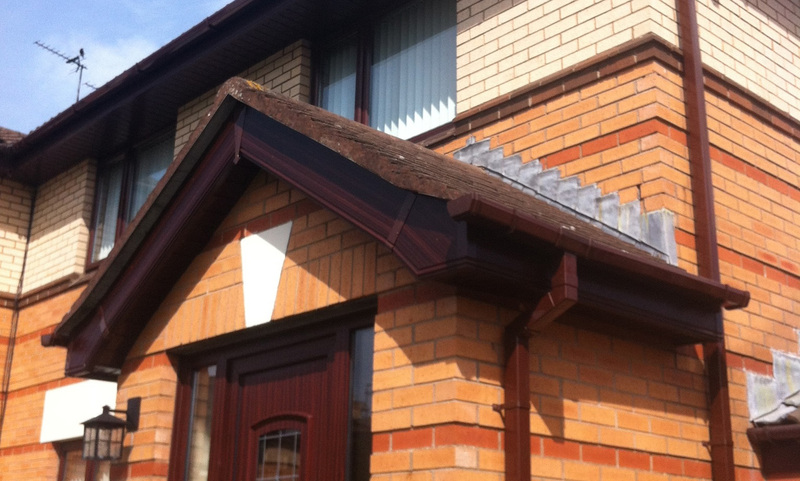 We supply a huge range of fascia boards including capping fascia boards, ogee, round and square fascias in a full range of colours including white, light oak, rosewood, black and brown. T&G Plastics specialises in providing and installing top-of-the-range kitchens, bathrooms, maintenance free facia soffit guttering and wall and ceiling panels. These quality materials, which dramatically reduce the inconvenience of more traditional products, are available in a wide variety of colours and styles. T&G Plastics offers a 10 - 20 year guarantee. Contact us for more information. 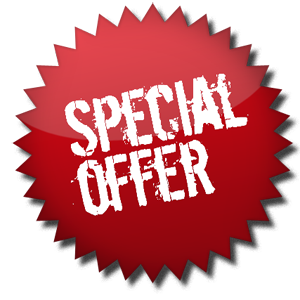 CLICK HERE for fantastic new bathroom solution deals in our special offers section. For more information call T&G Plastics on 028 9545 0008. TG Plastics are proud to now offer a full range of kitchens! We can also supply and fit wall and ceiling panels, carports and door canopies, fencing and decking, loft hatches, dry verge protection systems, window shutters and double glazing and conservatories. © Designed by Gem Web.